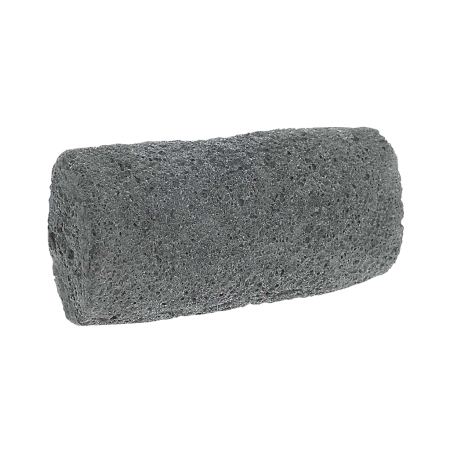 Tags: AUTO cloth seats, bot eggs, BRUSH, carpet, cats, clothing, comforters, couches, dirt remover for horses, dogs, grooming stone, head liners, horses, massage and spa tool, removes pet hair easily from carpets. 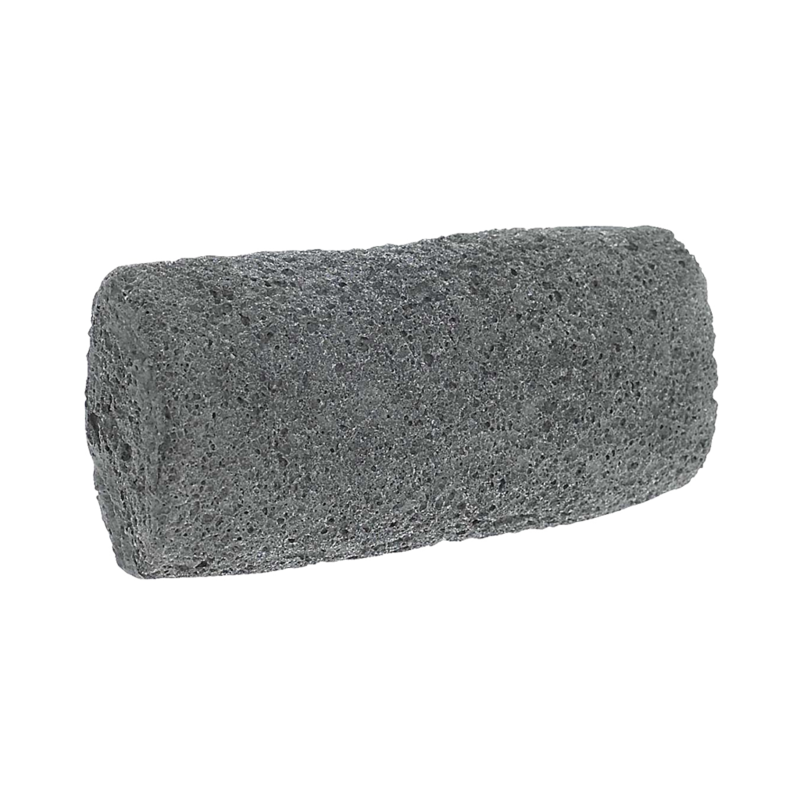 The unique Groomer’s Stone brush has pores that remove hair, dirt, burrs, mud, dander and bring out the oils on the coat. 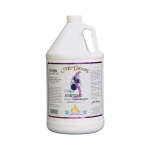 The unique product is made from recycled fiber glass and the design makes it long lasting and easy to use. 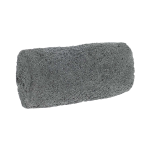 Unlike most brushes, Groomer’s Stone will not dig into pet’s skin and works well for “nervous” pets. 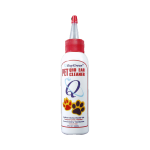 It can be used for dogs, cats, horses, as a BRUSH, massage and spa tool, bot eggs and dirt remover for the horse. 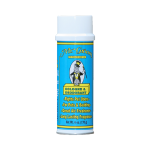 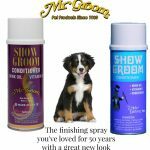 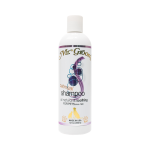 It also removes pet hair easily from carpets, comforters, couches, clothing, and in AUTO cloth seats, carpet, head liners, etc.